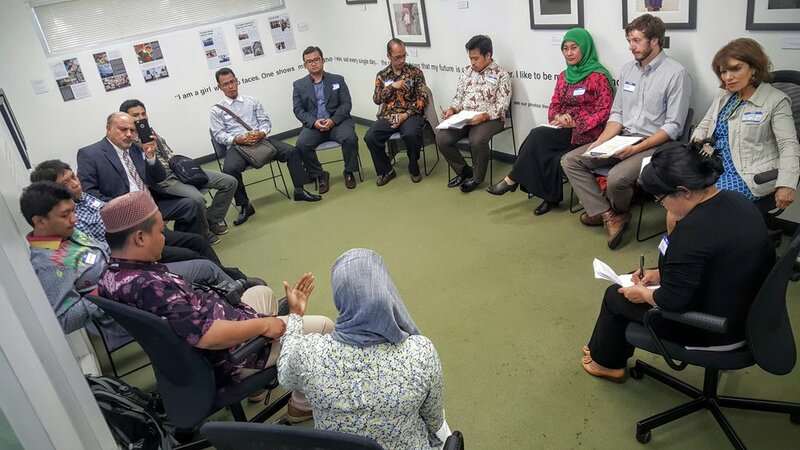 Why is faith-based organization in Muslim communities important? 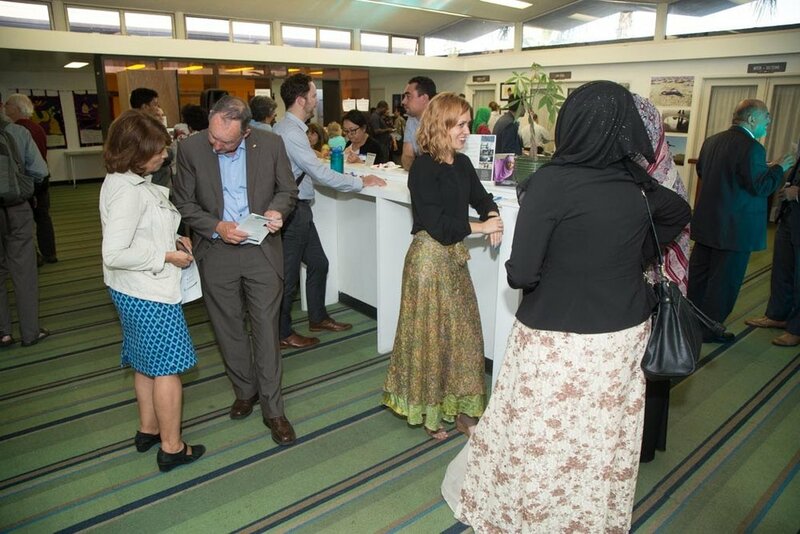 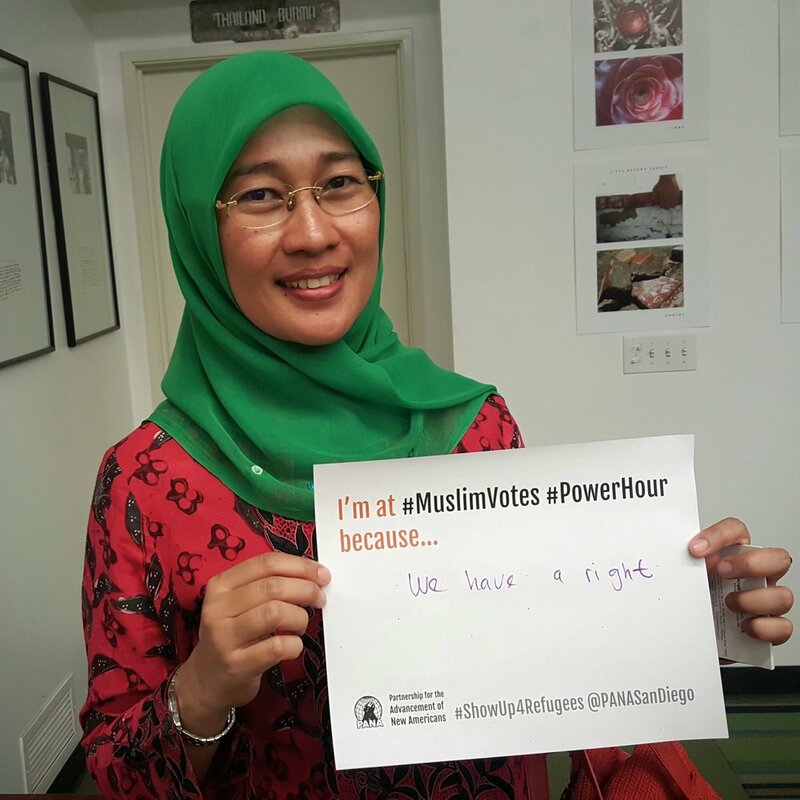 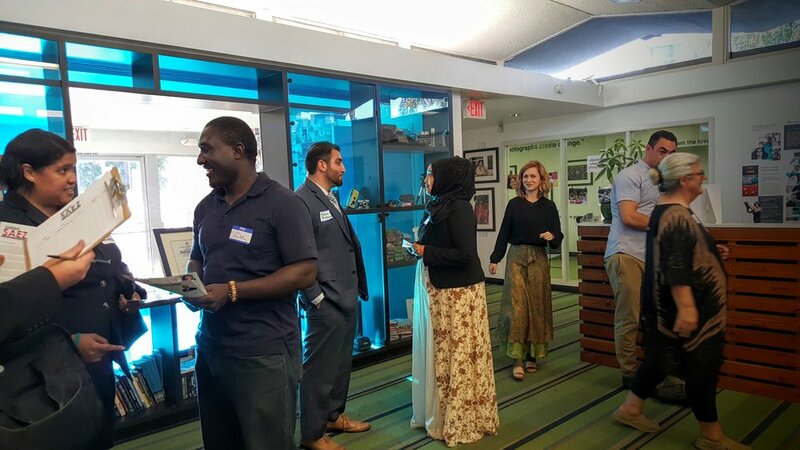 #MuslimVotes #PowerHour was another night of networking and fun. 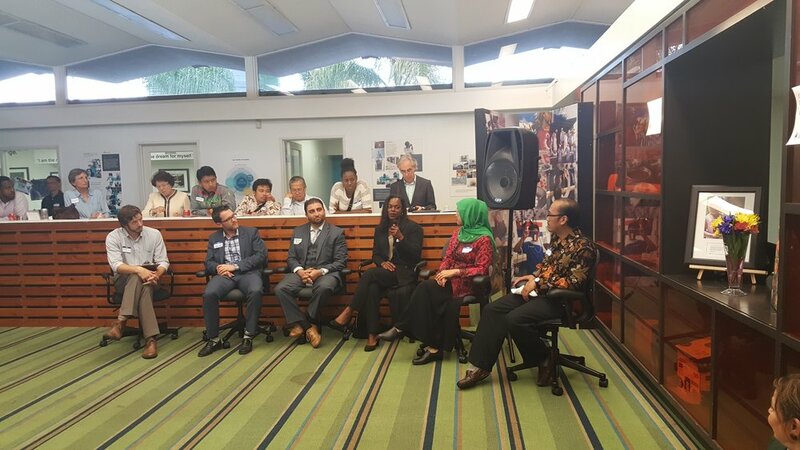 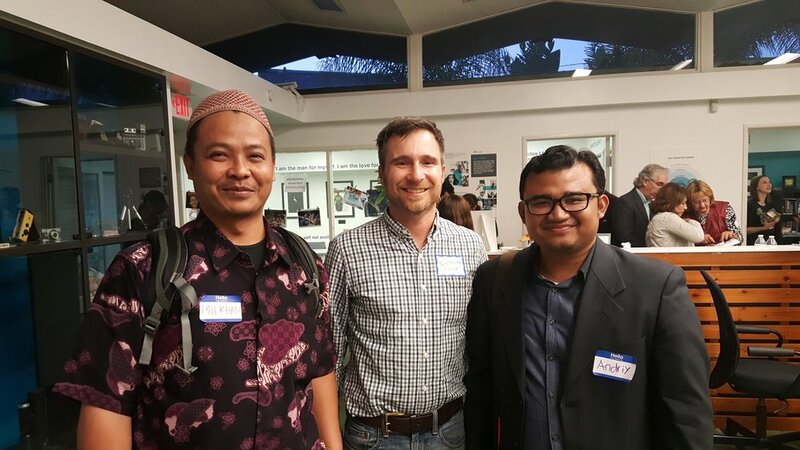 This time, the panel portion featured local voices from Muslim faith-based organizing and voting rights advocacy, as well as distinguished guests from Indonesia, the world's largest Muslim-majority democracy. 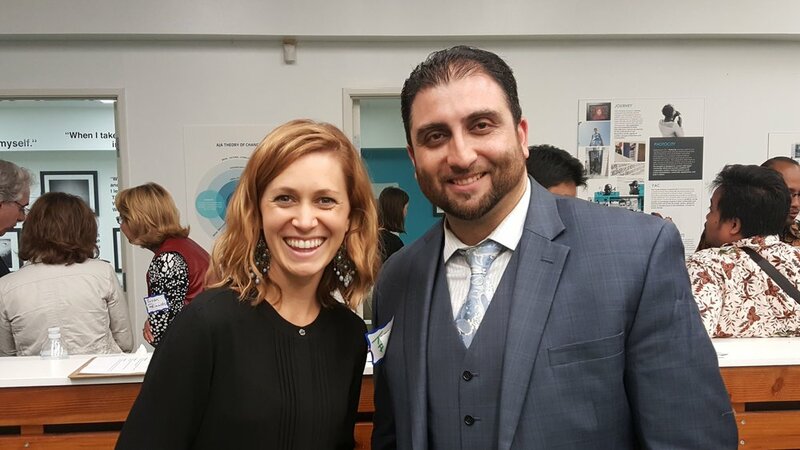 Dinner was a gourmet taco bar.